What is the correct visa for a spouse? I was refused for my standard visitor visa, to join my husband in the UK. We want to re-apply as a spouse but, when I try to create my application online, there is no spouse category. 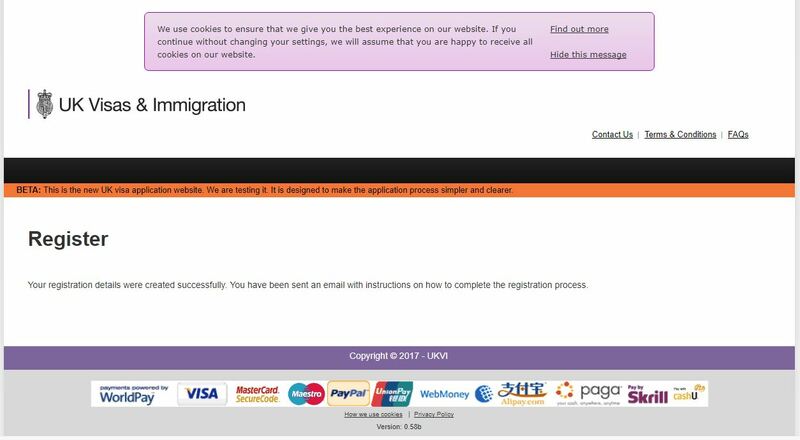 It asks reason for visit, type of visa, subtype of visa. Where do I find the right visa application? There are two portals to apply for a UK visa. You have found the one for visitors and other types of visas that are issued for 6 months or less. After that, the program knows what to do. Note that even though the drop-down label says "Reason for visit" and the correct response for you is "Settlement", which is not a visit category, this is an artefact from an earlier era and you can safely ignore it (it is not a trick question and the form is free from trick questions). 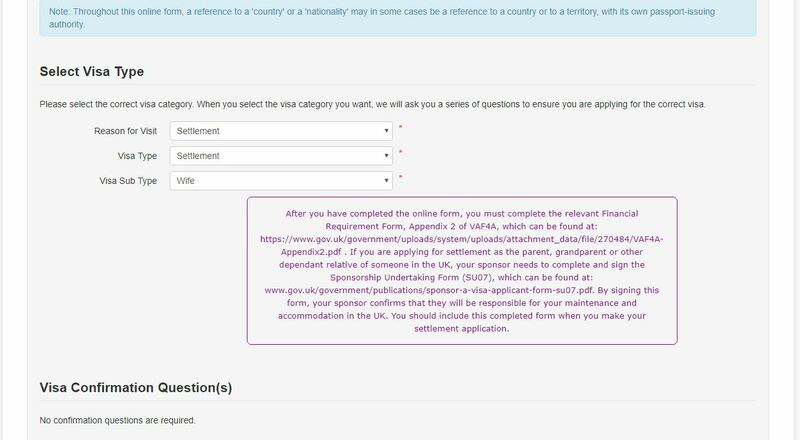 Conversely, people who have located the settlement portal and want to reach the VISITOR portal should follow the links from Apply for a UK Visa. They may harmonise the two portals at some point making this answer obsolete but I doubt it. Having two portals that do not link to each other makes the process more baroque, and they like that. So do not expect to see harmonisation soon. 2-year visitor visa. What is the maximum stay in the 2-year period?